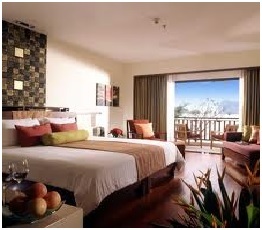 Operating hotel resort is located in the area with a highly developed resort and recreational infrastructure. Total land area – 0,72 ha (long term lease). Total area of the operating hotel resort – 15 090 sq.m. Total number of floors – 18 (+ground floor).